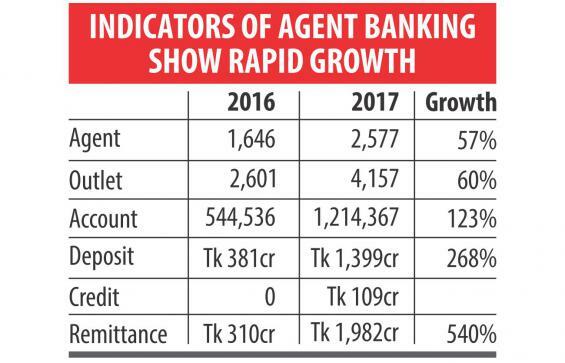 Agent banking logged in stellar growth figures in 2017, just two years after full-fledged roll-out of the service, as people in remote areas embrace this innovative form of financial service. For instance, deposit collection through agent banking soared more than 5 times to Tk 2,000 crore and remittance disbursement more than 6 times to Tk 1,982 crore last year. The total number of accounts more than doubled to 12.14 lakh in 2017 from a year earlier, according to data from the Bangladesh Bank. Of the accounts, 62 percent were with Dutch-Bank Bank. At the end of 2017, the total number of agents stood at 2,577, up from 1,646 a year earlier. The central bank issued the agent banking guideline in 2013 but the licensees started full-fledged operations in 2016. Agent banking offers limited banking and financial services to the underserved population by way of village variety stores. The owner of an outlet conducts the banking transactions on behalf of a bank. Agents provide services such as cash deposits, withdrawals, remittance disbursement, small value loan disbursement and recovery of loans, and cash payments under the government’s social safety net programmes. And from last year, banks have started to disburse loans — at most Tk 50,000 per person — through this channel. A total of Tk 109 crore of loans were disbursed through agent banking last year. A total of 14 banks are now running agent banking services: Dutch-Bangla, Bank Asia, Al-Arafah Islami, Social Islami, Modhumoti, Mutual Trust, NRB Commercial, Standard, Agrani, Midland, City, Islami Bank Bangladesh, First Security Islami and Premier. “It is a cost-effective channel for banks as it reduces the cost of collecting deposits by 1-1.5 percentage points,” said Abul Kashem Md Shirin, managing director of Dutch-Bangla Bank. 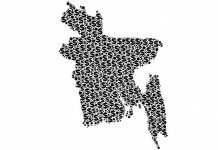 Dutch-Bangla gives 3 percent fixed commission to its agents whereas the average operational cost of a branch is 4.5 percent. The clients also feel secure about authorising transactions using their thumb prints, which eliminates the possibility of forgery. A regular banking account may get compromised if the accountholder’s mobile phone or credit-debit cards go missing. “But for clients of agent banking, such a scenario will not arise,” he added. Md Arfan Ali, managing director of Bank Asia, tipped agent banking to grow at more than hundred percent over the next five years as village are now enjoying banking service right next to their doorstep. “Bank Asia, which controls the highest number of agents, has extended the banking operation to the remote areas of the country. 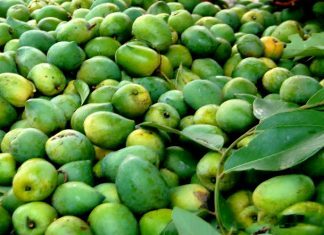 Our agents have already reached at a profitable zone,” he added. Bangladesh has now become a model for the outside world on how to expand the financial inclusion agenda and agent banking has been an important conduit, said Md Anwarul Islam, assistant spokesperson of the Bangladesh Bank. So much that BB Governor Fazle Kabir has recently been made the vice-chairman of the Alliance for Financial Inclusion, while the central bank has also been elected as co-chair of the Financial Inclusion Working Group of the Organisation of Islamic Conference. The central bank will continue to take different programmes to bring the underprivileged under the banking channel through agent banking, he added.